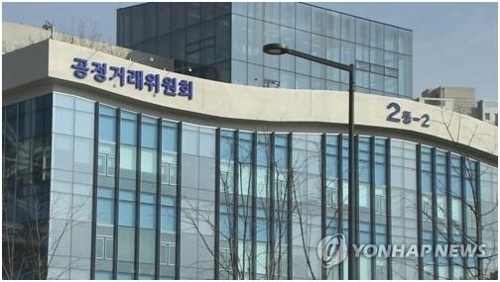 SEJONG, Jan. 20 (Yonhap) -- South Korea's antitrust watchdog said Sunday that it has fined four foreign banks 693 million won (US$618,000) for fixing the prices of foreign exchange derivatives and selling them to five South Korean companies. 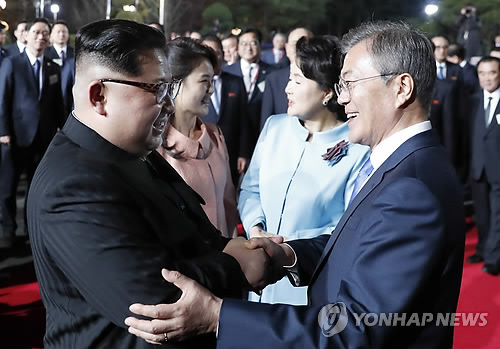 Deutsche Bank, JPMorgan Chase & Co. and HSBC sold yen/won cross currency swaps each worth 10 billion yen (US$91.4 million) at either the same or similar prices to an unidentified South Korean firm on May 4, 2010. "HSBC does not tolerate behavior that does not live up to its values," HSBC Seoul Branch said in a statement. "HSBC takes the conduct of staff extremely seriously and is committed to taking whatever action is necessary to ensure fair outcomes for all clients."